Eine schnelle 16GB microSDHC Karte. 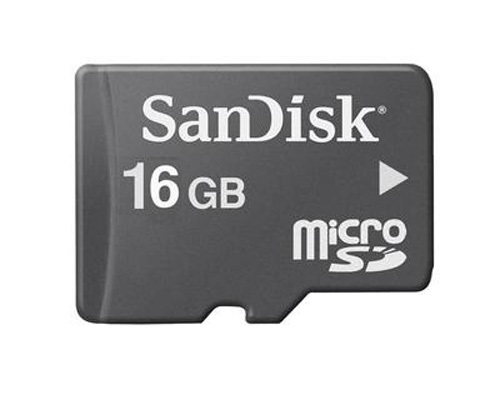 Not all devices support microSDHC 16.0GB cards. Please contact your device manufacturer for details. To ensure compatibility, look for the microSDHC logo on the product or packaging of your new phone or PDA. Dieses Produkt haben wir am Sunday, 02. November 2008 in unseren Katalog aufgenommen.